Special thanks to IDS Portland and Tuftex! We had a great time learning about color trends for 2012 & the Tuftex custom rug program! 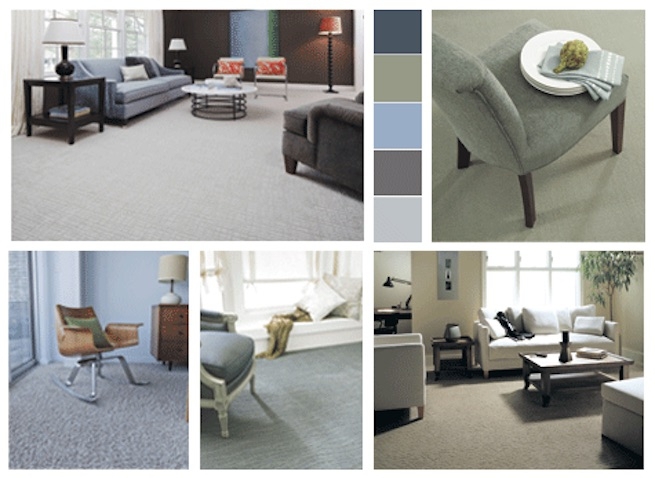 Congratulations to our winners, proud new owners of these gorgeous Tuftex rugs! !